The easiest green to dye are shades of olive. 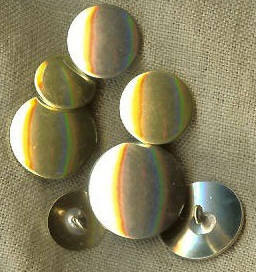 This would make a very nice man's coat, waistcoats, breeches, jacket or woman's cloak. For example in a London trial of two house theives recorded in The Proceedings of the Old Bailey of 1731 one of the theives was described as wearing a number of items but "sometimes an olive-colour'd Suit." 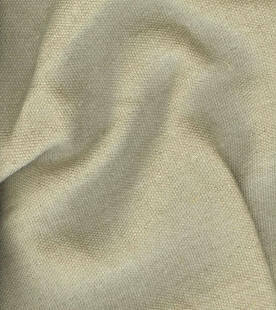 Unbleached 35/2 linen thread will blend with the mixed color for hand sewing.